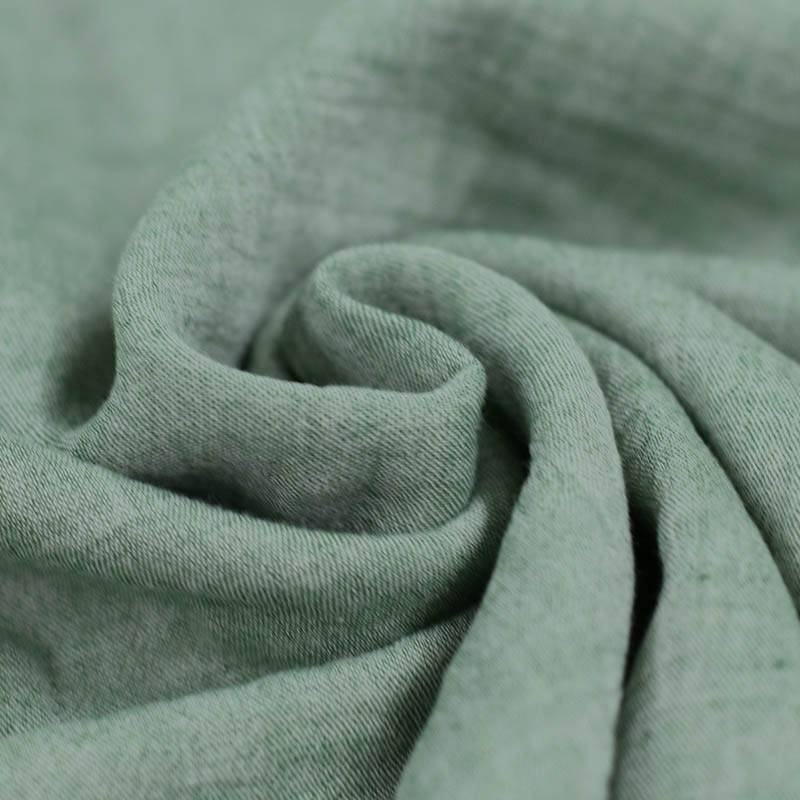 Heavy cotton gauze fabric green melange per meter. Buy online! 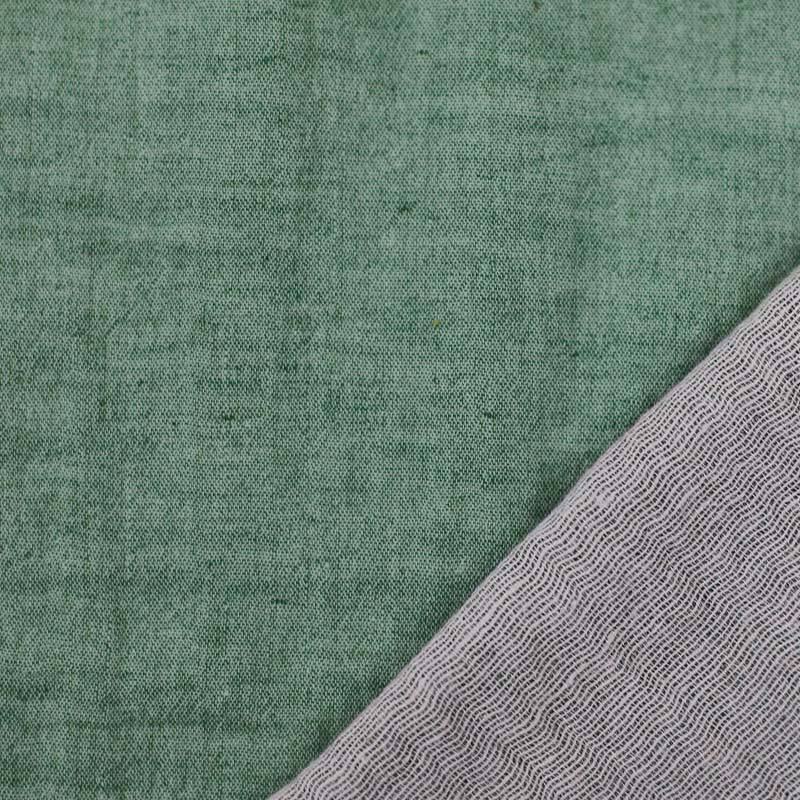 Buy Heavy cotton gauze fabric green melange per meter. Information: Order a beautiful double gauze fabric green melange per meter. This cheap Muslin fabric can be ordered through our webshop. 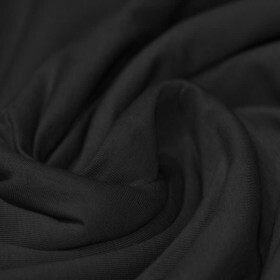 Double gauze fabric is a double woven cotton fabric that is soft and absorbent. The fabric is used for sewing burp cloths, wipes and towels.